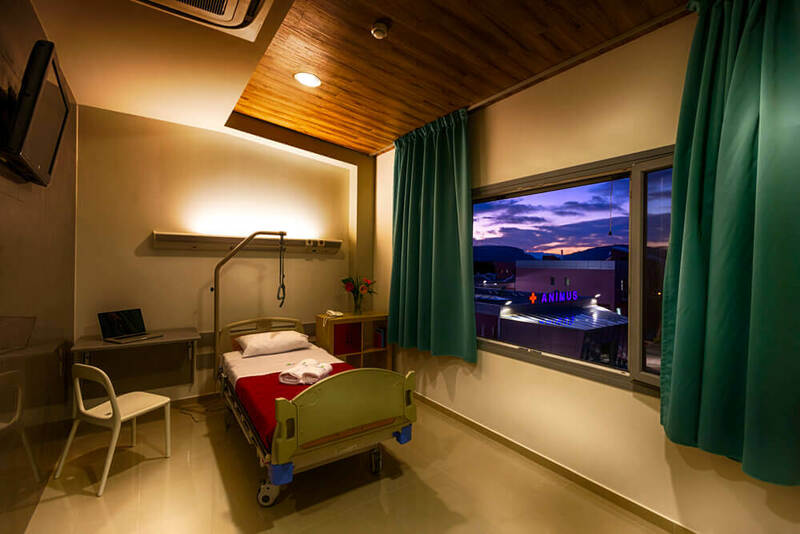 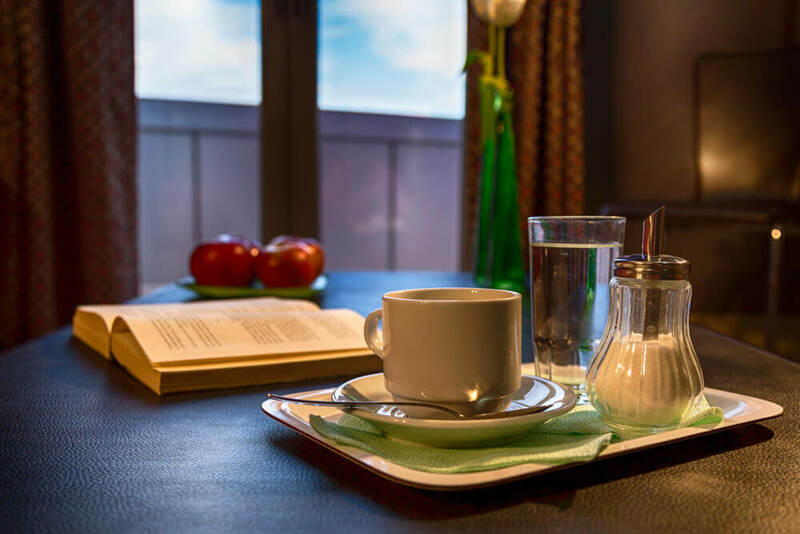 Inpatients are hosted in two state-of-the-art hospitalization wings, which fulfil the highest international standards, after an extended preparation, regarding also other similar hospitals and centres abroad that have been already greatly experienced. 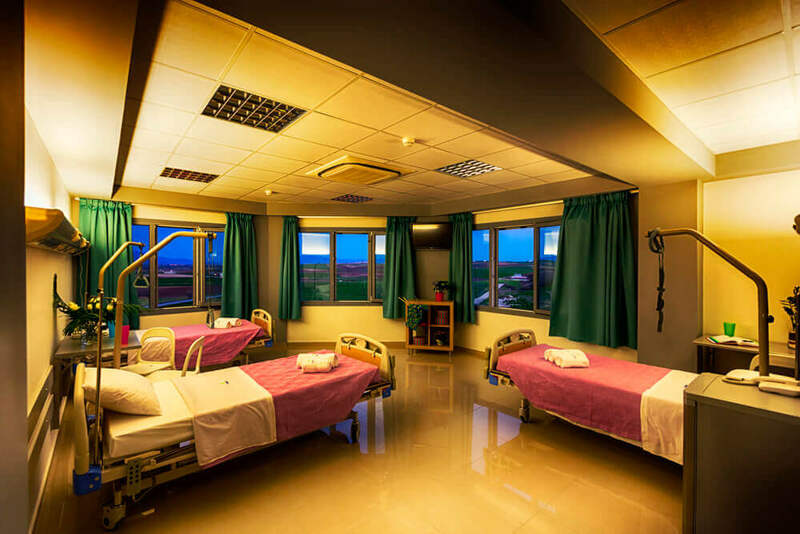 In Orthopaedics Wing we hospitalize medical cases such as: Post-operative treatment of patients after orthopaedics surgery, Rheumatopathies, Paraplegia – Quadriplegia, Multiply-injured patients, Factures, Spinal cord injuries, Amputations, etc. 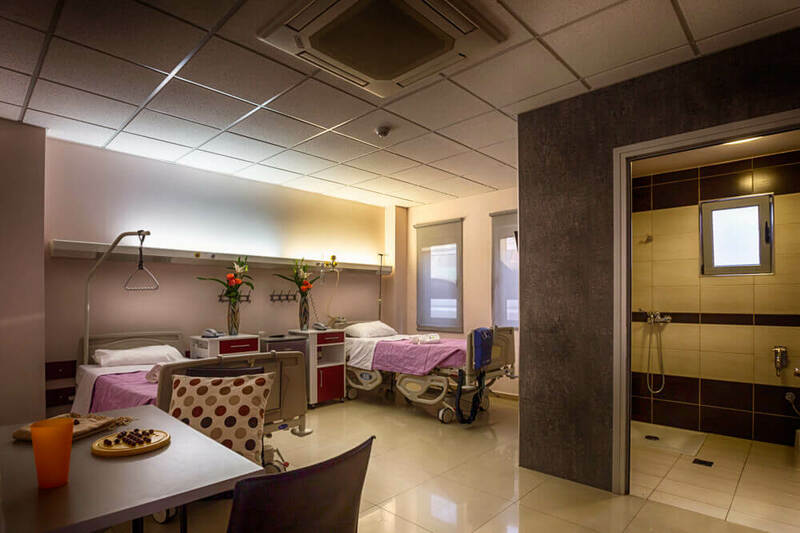 In Neurological Wing we hospitalize medical cases such as: Cerebrovascular Accidents, Spinal Cord Disorders and Injuries, Craniocerebral Injuries, Multiple Sclerosis, Brain and Spinal Cord Tumors after neurosurgical treatment, Parkinson Disease, Brain Paralysis, etc.